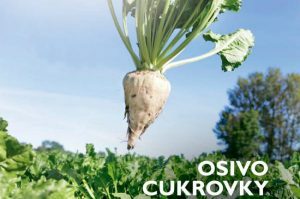 Maribo seed - NATURA DK, a.s. 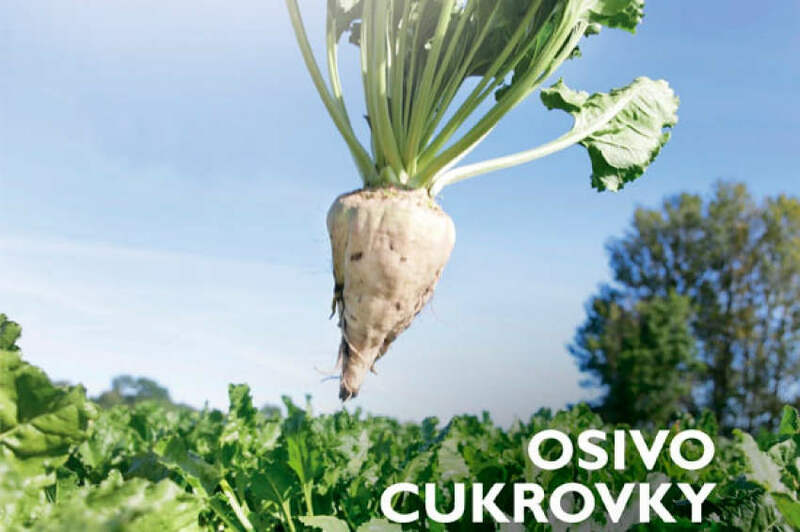 Import, stocking and distribution of sugarbeet seed produced by Danish corporation MARIBO Seed for beet growers and sugar factories in the Czech Republic. Advisory services are provided by an organisational unit of MARIBO.